Introducing the newest addition to our collection of candle holders. This beautiful Silver Antique French Style Candle Holder is a perfect addition to add to any home. 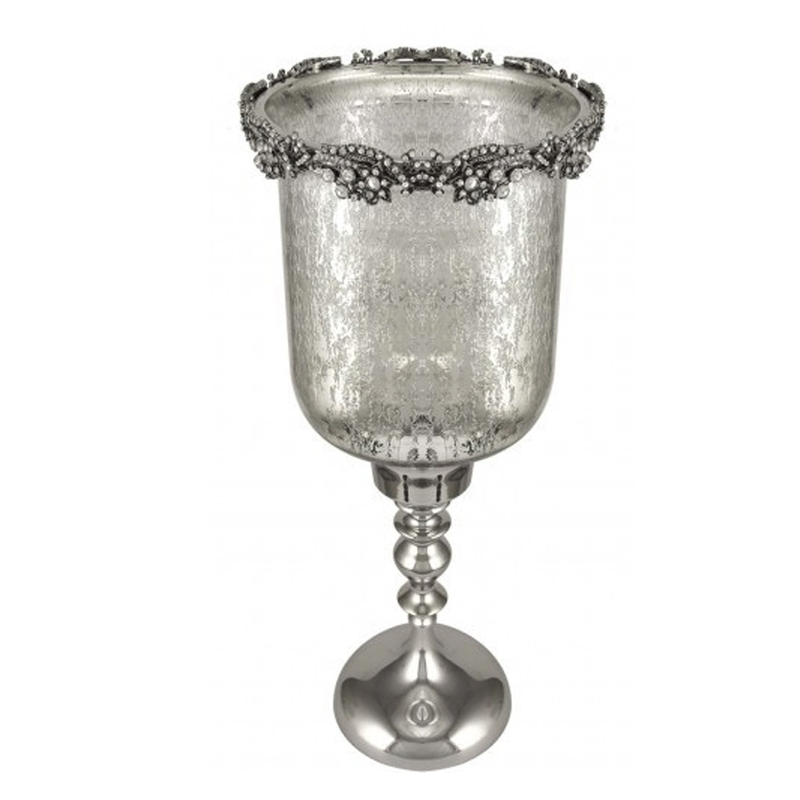 In a goblet style with a glitz ring around the top of the candle holder this beautiful candle holder will fit perfectly into an antique French style interior.